Capt. 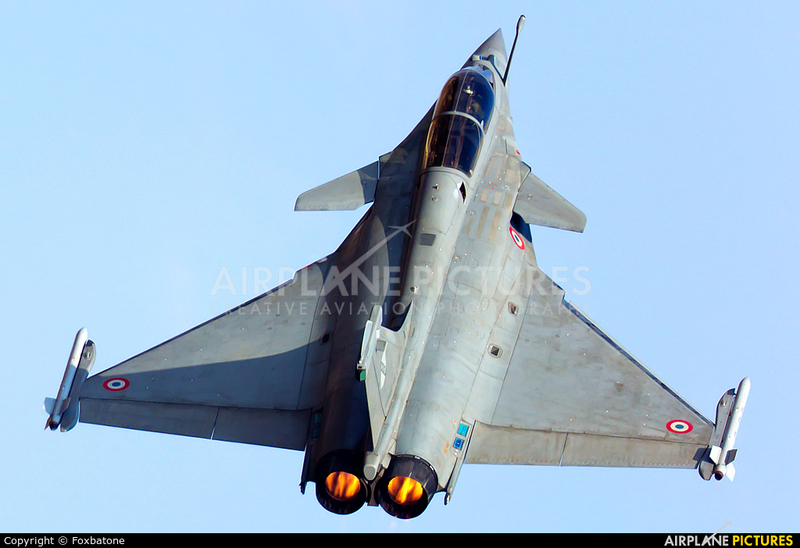 Planche from the Rafale Solo Display Team takes his bird high up. The M88s roaring with power!